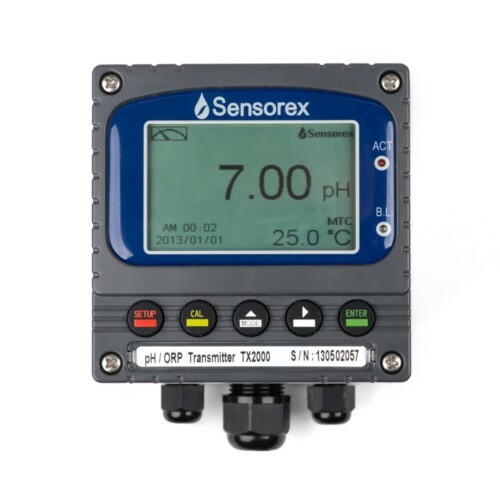 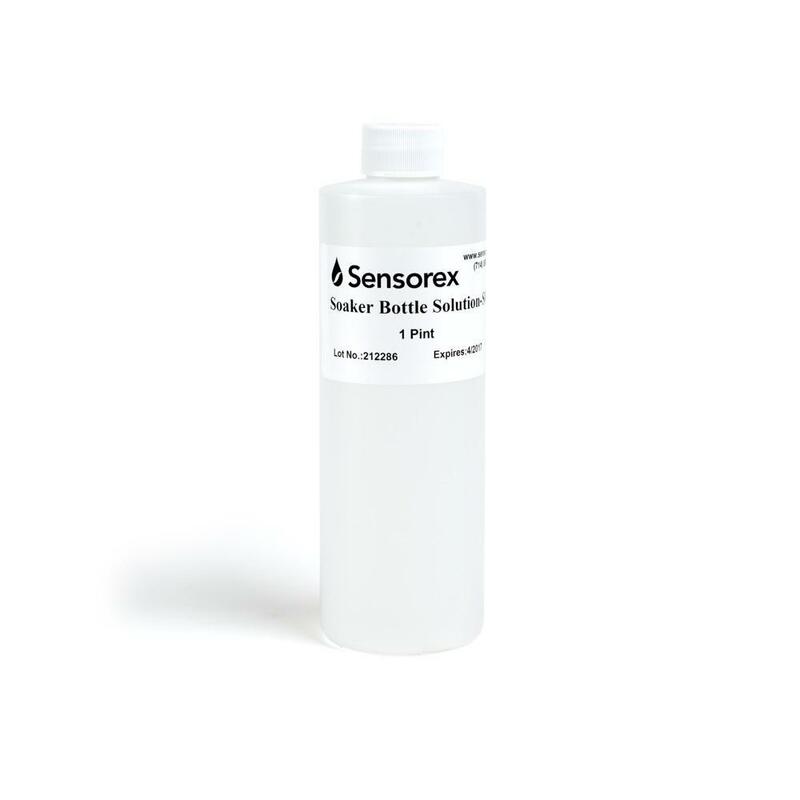 Extend the life of your pH and ORP sensors by using the Sensorex pH electrode storage solution. 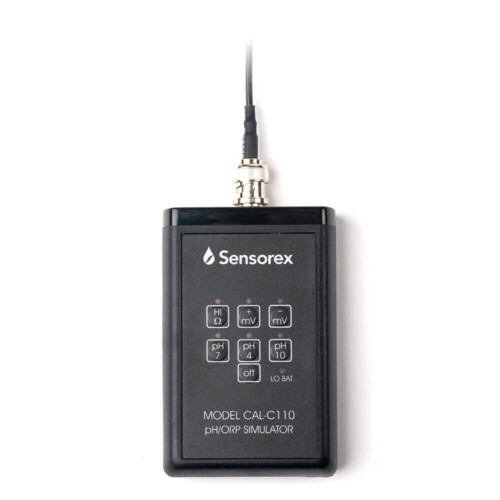 When the sensor is not in use, place the sensor glass measurement area into the storage solution. The pH electrode storage solutions are supplied in pints (473 ml).